1. Organic cotton vintage map pillow covers by My Bearded Pigeon . 2. 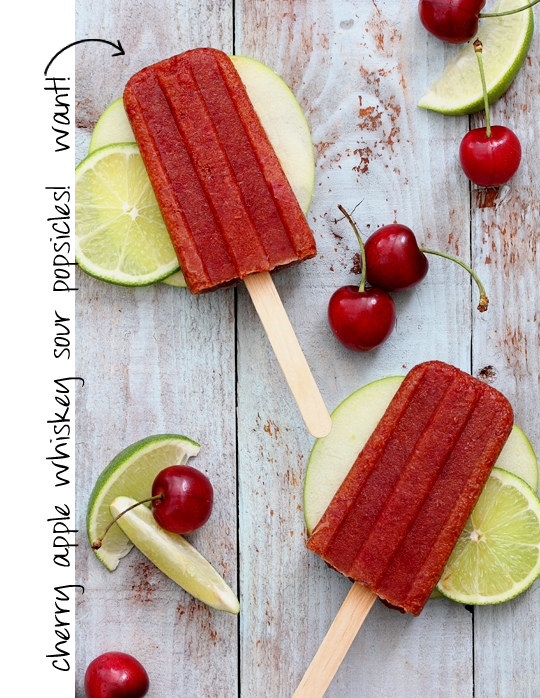 Yummy cocktail popsicles . 3. Gorgeous + dreamy photo from the Spell Designs lookbook. 4. 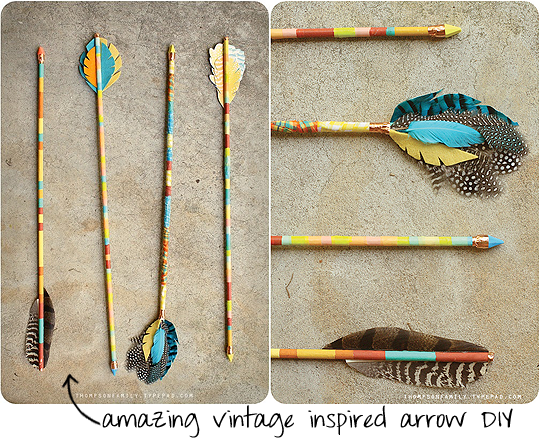 Amazing vintage inspired arrow DIY by Danielle Thompson. 5. 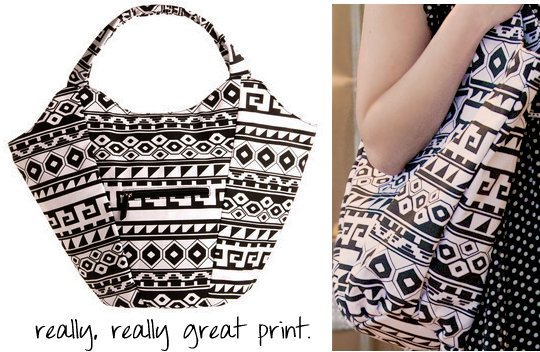 Chic black + white printed bucket bag by Modcloth. I hope you're having an absolutely amazing Friday so far, filled with glorious things like random favorites and design rebellions. See you tomorrow morning for this week's edition of Saturday Morning Daydreams! Do you have a blog, Etsy shop, small business, website, or vintage shop? Want to spread the words to thousands of readers everyday? I can help! Bubby and Bean is now accepting sponsors for July (starting at $10), and ad slots are going quickly. Don't have a banner ad? I can design one for you, free of charge. Click HERE for details! AHHHHH! those map pillows are amazing! I adore your round up, and yes those pillows are amazing, and so unique. ohh i love those map pillows!! The pillows are brilliant, the bag print is way cool, and the last print reminds me of one of my old favorite movies! I love love love this new series!! I saved it for my lunch break for I could enjoy with my sammy :-). I WANT THAT BAG!! Lovely pillows. Have a great Friday! Great favorites!! I need me one or 5 of those pillows! Those popsicles look good! Actually I really want to try margarita popsicles. But I'd settle for a plain ole margarita right now too. 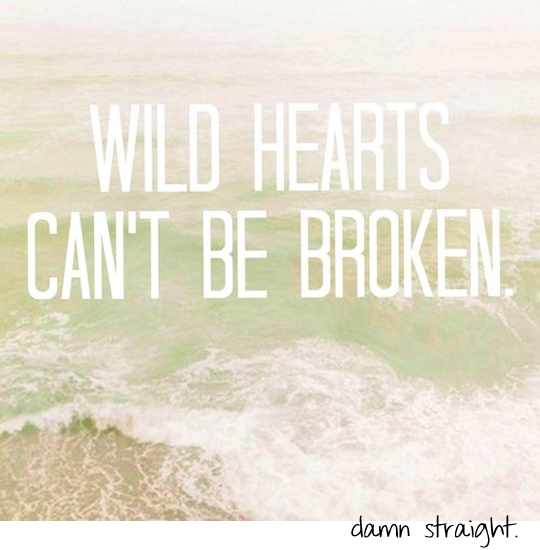 ;) Happy Friday! please order twice as many pillows as you want, and send the rest to me! they are so cool! This selection is so good I can't pick a favourite! mmmm... those Popsicles look delicious!!! these are all awesome! You have a great blog! I am visiting from the Boost My Blog Friday! I am your newest follower and would love it if you would follow me back! thanks so much! Wow, these are all gorgeous! It's winter here in Australia but I want one of those popsicles so badly! Yummo. Thanks everybody! I love putting together the Friday is For Favorites lists! I am so in love with those map pillows. I can't wait to have enough space so I can buy some! 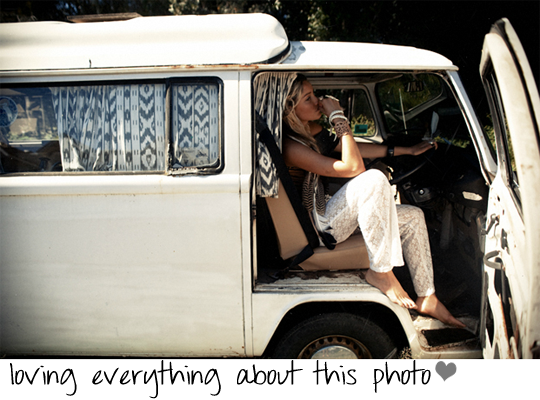 The van photo simply rules! I am loving the curtains and the map pillows as well. 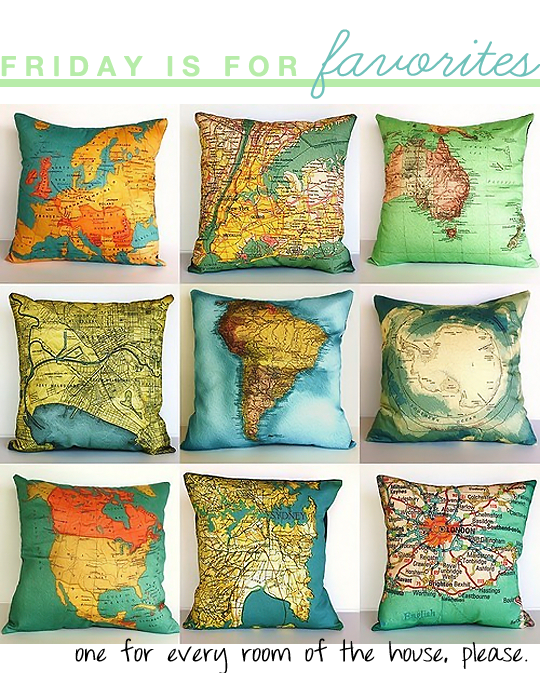 i love those map pillows, i would like one in every room as well!